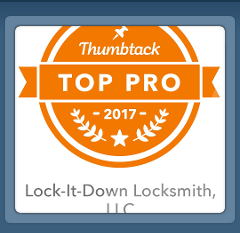 Proud to announce we are now a member of the Good Contractors List!!! The 1st in D/FW!!! 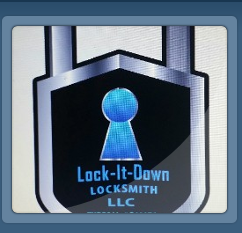 Receive professional locksmith services, from Lock-It-Down Locksmith, LLC based in Carrollton, TX. Whether your project is large or small, our team of experts can provide the resources and solutions you need to get the job done right. 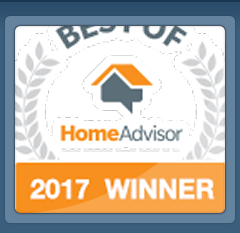 With over 17+ years experience helping customers in the DFW metroplex, our track record for consistency, timely service, and security solutions expertise make insurmountable tasks possible to overcome. Our company is here to assist by providing a wide range of services at affordable prices. 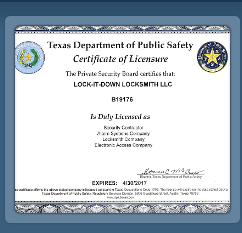 To speak with an experienced locksmith, simply contact us at 214-694-4342 or email us at your earliest convenience.